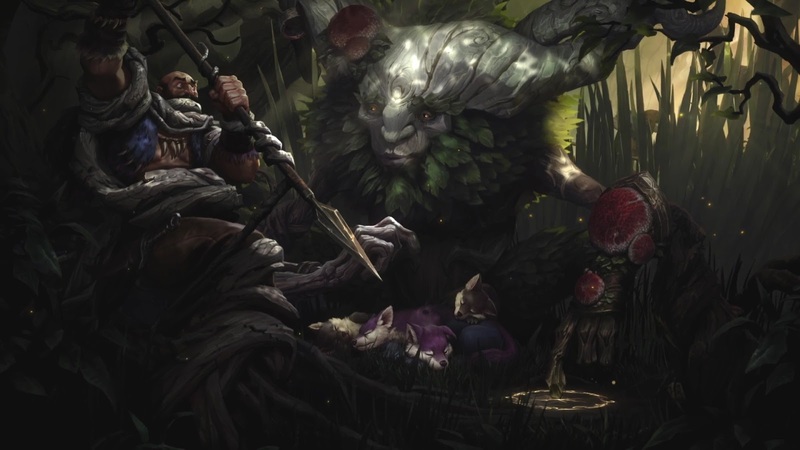 A new video teaser has been released for our next champion, Ivern! 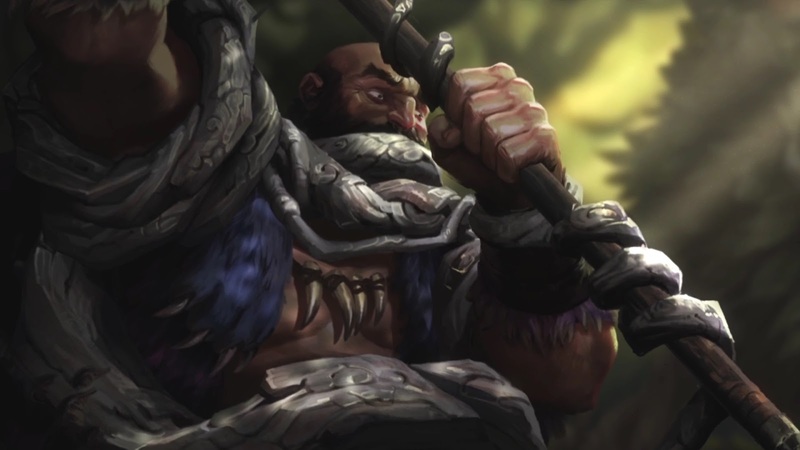 Check out: Ivern: Friend of the Forest! "From the cuddliest of creatures to the fiercest of beasts, all life is precious." 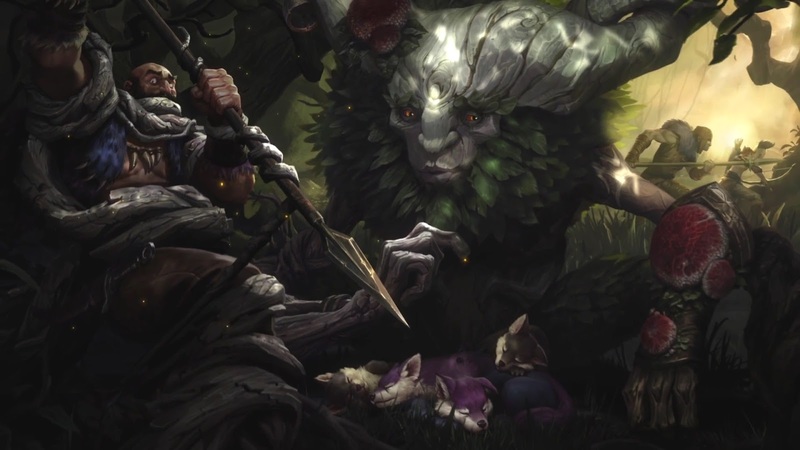 The video shows an adorable pup about to be caught by a hunter but Ivern pops up to entangle the hunter in roots while also creating brush to hide himself and the pups from additional hunters. ZenonTheStoic tweeted a few who have been working on Ivern, including Christopher Campell on Art, Squad5 / Blake Smith on gameplay (first champ designed! ), and Matt Dunn on narrative. "Yep, eye+vern matches the pronunciation we've been using." "These speculation threads are always really fun to read through from a dev perspective, cool to see people put together theories (some accurate, some inaccurate) based off the information currently available, particularly when people make some really good intuitive leaps :). 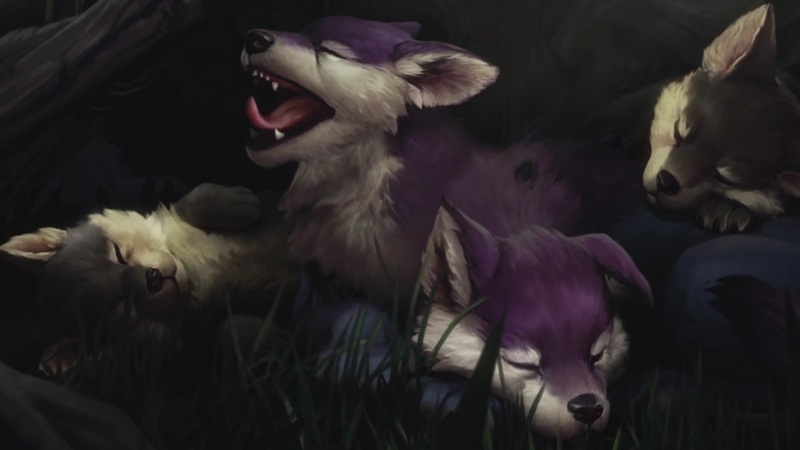 In terms of potential overlap with Maokai that was something that was also on our minds when developing Ivern. We made sure to regularly check that we were delivering fairly different gameplay, visual appearance and personality despite the thematic overlap as a result. Hopefully that comes through as intended, really curious to see what you folks think once he's revealed." 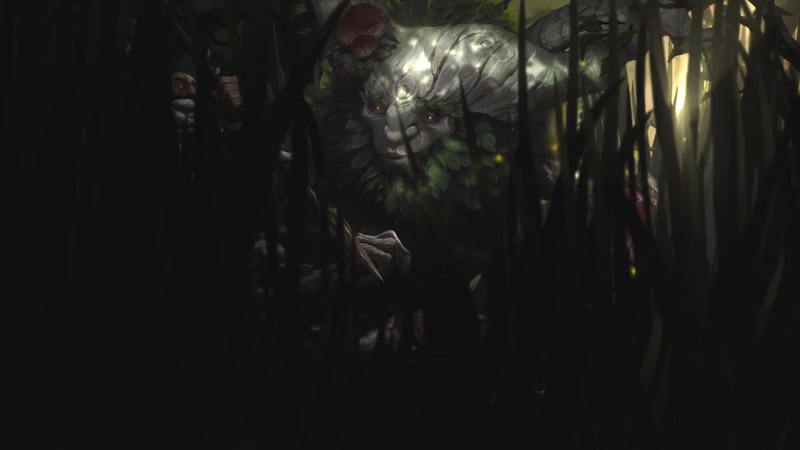 Look for more on Ivern as the 6.20 PBE cycle starts up next week! 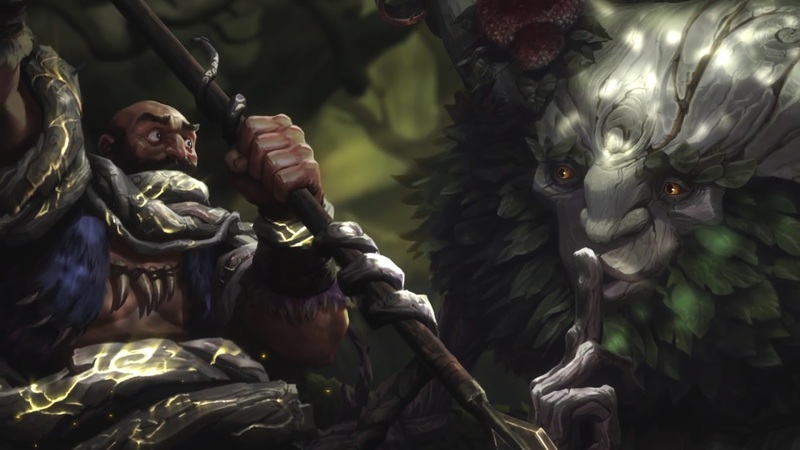 Ivern's pre-reveal in-game teaser went live in 6.18 as the mysterious voice teasers!